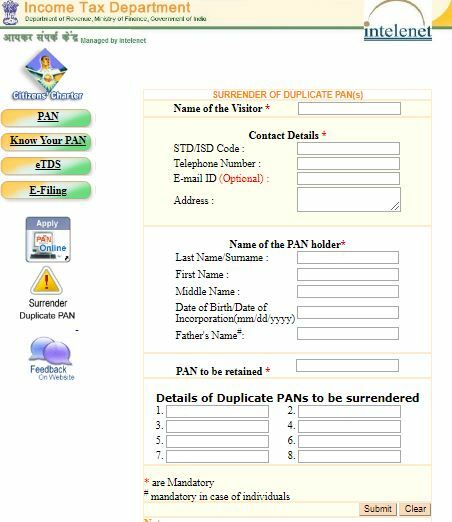 How to Surrender PAN Card & Aaadhaar Card of a Deceased person? 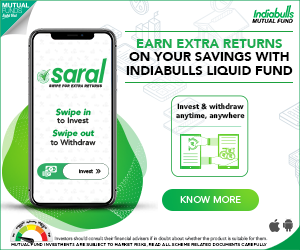 You are here: Home / Banking / How to Cancel or Surrender PAN & Aadhaar Card of a deceased person? PAN Card Number and Aadhaar Card Number are two numbers that each person residing in India is encouraged to register for and get. There are roughly around 29 crore PAN card holders and more than 111 crore people now have an Aadhaar number, covering more than 98 to 99% of the Indian adult population. We all know that the usage of PAN card is no longer limited to just your income tax return filing, it is now linked to your Bank account and hence almost every financial transaction routed through your bank can be traced. Whether we like it or not, Aadhaar card has become the biggest and most important personal identification document, if it hasn’t already. Aadhaar Card is one of the most important documents these days, which is being used in almost every aspect of our lives – be it opening a bank account, applying for an LPG subsidy or simply getting a new mobile number. Given the importance of these two unique numbers, we need to be very careful in using these numbers. With identity theft being rampant, if PAN and Aadhaar are not surrendered when someone is no more, it could lead to mis-use of the numbers. When & how to surrender PAN card? The pan card holder is no more. 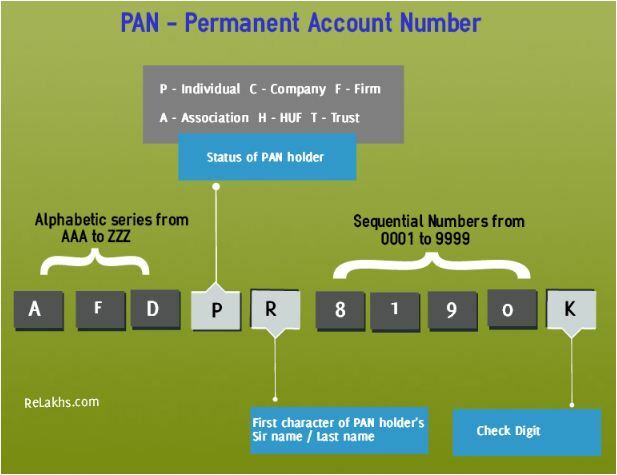 How to cancel PAN card after death of the holder? Kindly note that if the deceased person is a Tax payer, make sure you (legal representative) file his/her income tax return before cancelling / surrendering the deceased person’s PAN card. 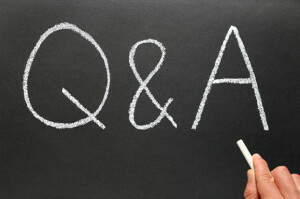 The legal representative of the deceased person is liable to pay the tax dues (if any). The legal heir of the deceased individual has to submit a letter addressed to the Income Tax Assessing officer of the concerned Jurisdiction. You need to provide details like – deceased person’s PAN number, Full name (as in PAN), Date of Birth and father’s name. In the letter, you need to mention the reason as ‘surrender of PAN card due to death….’ You also need to enclose a copy of deceased’s death certificate and original PAN card. You need to visit any ‘Aaykar sampark kendra‘ (ASK) or at the jurisdictional AO office and submit the ‘PAN card surrender request’ in person. Kindly get the acknowledgement for the same on the photocopy of the letter. After, you have surrendered the PAN of the deceased assessee, the Income Tax Dept would make a check against the surrendered PAN to verify if any dues , Refunds or any ‘case’ against the PAN is pending. If there is any demand of tax against the surrendered PAN, that must be discharged by the Legal Heir who is ‘surrendering the PAN’. 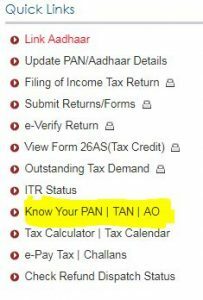 Kindly visit e-Filing portal and click on ‘know your AO’ link on the home-page. You need to enter the deceased’s PAN number and any mobile number to receive OTP and click on ‘submit’ button. You then have to enter the OTP in the relevant field. 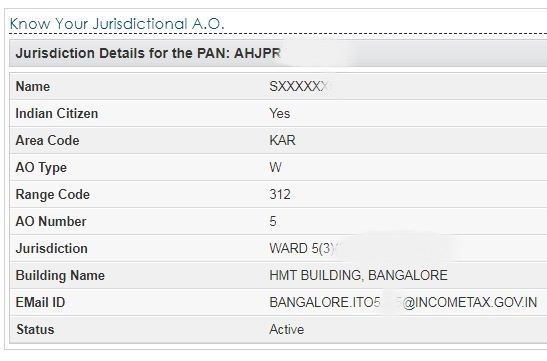 The respective AO details are displayed and you can address the ‘PAN surrender request letter’ to the same AO. How to surrender Aadhaar number of the deceased? As of now, there is no formal procedure being laid down by the UIDAI for cancellation or deletion of Aadhaar number. 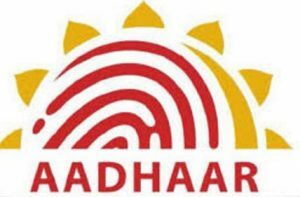 As per the UIDAI officials, the Aadhaar card of a dead person can be de-activated if they receive such requests from the family members (through Aadhaar enrollment centers/regional offices) or through local civic bodies (municipalities, panchayats etc.,). The family members have to submit death certificate at the enrollment centers. It has also been reported that Registrars of Births & Deaths are being linked to the UIDAI database, so that as soon as any death certificate gets issued then the respective individual’s Aadhaar number would be marked as ‘deceased’. After which the unique number will not be allotted to anyone else. All you need to know about the ‘Last WILL & Testament’!